Paul Manafort To Plead Guilty, Avoid Second Trial - Joe.My.God. 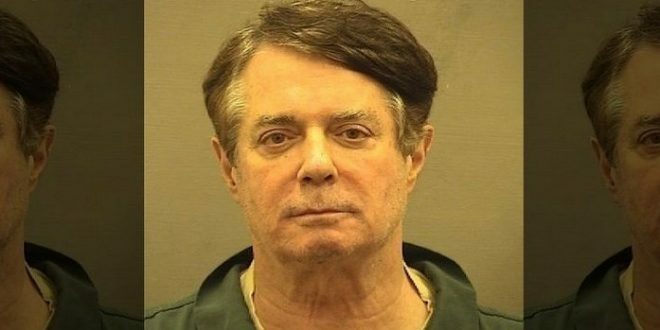 Paul Manafort, formerly President Donald Trump’s campaign chairman, is expected to plead guilty to a federal conspiracy charge that accused him of money laundering, tax fraud, and lying to investigators, according to a document filed in federal court. A superseding criminal information against Manafort, 69, was filed Friday in the District of Columbia, which alleges a conspiracy against the United States — money laundering, tax fraud, failing to file Foreign Bank Account Reports, violating the Foreign Agents Registration Act, and lying and misrepresenting to the Department of Justice — and a conspiracy to obstruct justice (witness tampering). The planned plea, if accepted by a judge, would short-circuit his second trial scheduled to begin later this month in the District on charges of money laundering and lobbying violations. The details of Manafort’s plea were not immediately clear, including whether he would be providing any information to special counsel Robert S. Mueller III as part of any deal. People familiar with the plea discussions have previously said that Manafort has no intention of cooperating with Mueller, so it’s possible any prospective agreement could allow him to admit guilt without providing information to investigators.